The Australian Government is providing humanitarian support to Papua New Guinea following a devastating 7.5 magnitude earthquake that hit the country’s Highlands region on 26 February. The Royal Papua New Guinea Constabulary has reported the earthquake has resulted in the deaths of at least 20 people and hundreds more have been injured. These figures may change as the situation in remote areas becomes better known. Australia is providing $200,000 worth of humanitarian support, including tarpaulins, water purification tablets, and water containers. In response to a request from PNG for assistance, a RAAF C-130 will help deliver these supplies as well as PNG Government medical supplies and equipment urgently needed at hospitals in affected provinces to care for those who are injured. The C-130 is continuing aerial surveillance of damaged areas and logistical support to the PNG Defence Force. 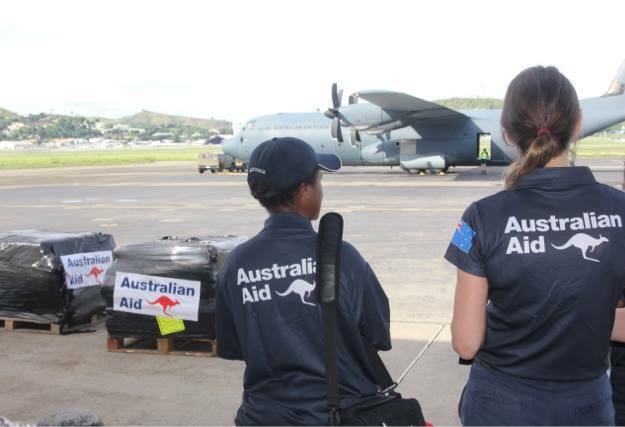 Australia is continuing to monitor the situation closely and is ready to provide additional support if requested by the PNG Government.